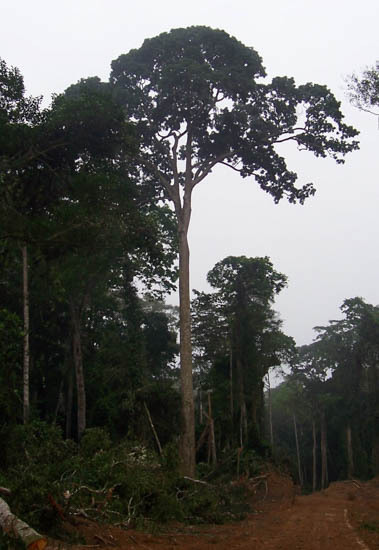 Botanically known as ‘Entandrophragma Cylindricum’, Sapele can be found in the rainforests of West Africa from the Ivory Coast, extending to Ghana, Nigeria, Cameroon and others. Visibly, it is distinguishable by appearance with a reddish-brown colour and a variable grain; either straight or quartered. Naturally, it has been compared to mahogany although it is much harder and resistant, making it ideal for exterior joinery. We find that Sapele is easy to work with. It machines and screws comfortably, though it can have a blunting effect on our cutters! However, it retains exceptional adhesive properties and achieves a superb paint finish. 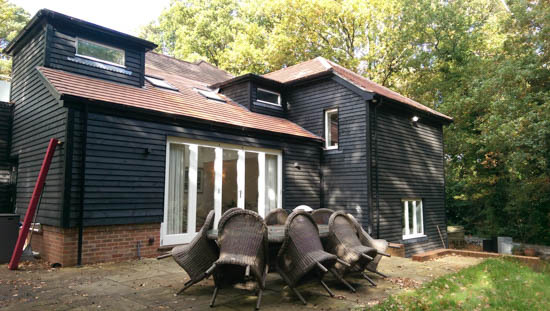 You will find that we use Sapele primarily for external paint-finished joinery products including windows and doors. Our friendly and professional team of experts are happy to discuss if Sapele is suitable for your joinery requirements.